There are two types of exhaust systems. An exhaust hood style system and a closed (pipe) style system. Dyne Systems can design a hood style extraction system to meet the unique requirements of your facility. A hood style exhaust system does not require any engine connections, reducing the test time and labor involved with setup. 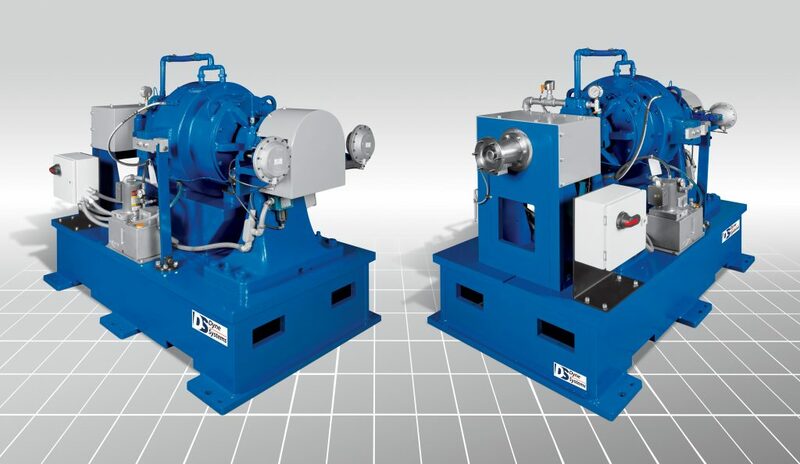 If an overhead crane will be used to move engines into and out of the test cell, the standard hood style system cannot be used. A custom hood style system may be an option for use with an overhead crane; however, facility layout and other design restrictions may not allow this option. A closed exhaust system requires direct connection to the engine and removes only engine exhaust. The advantage of a closed exhaust system is the test cell is quieter than with an open exhaust system. 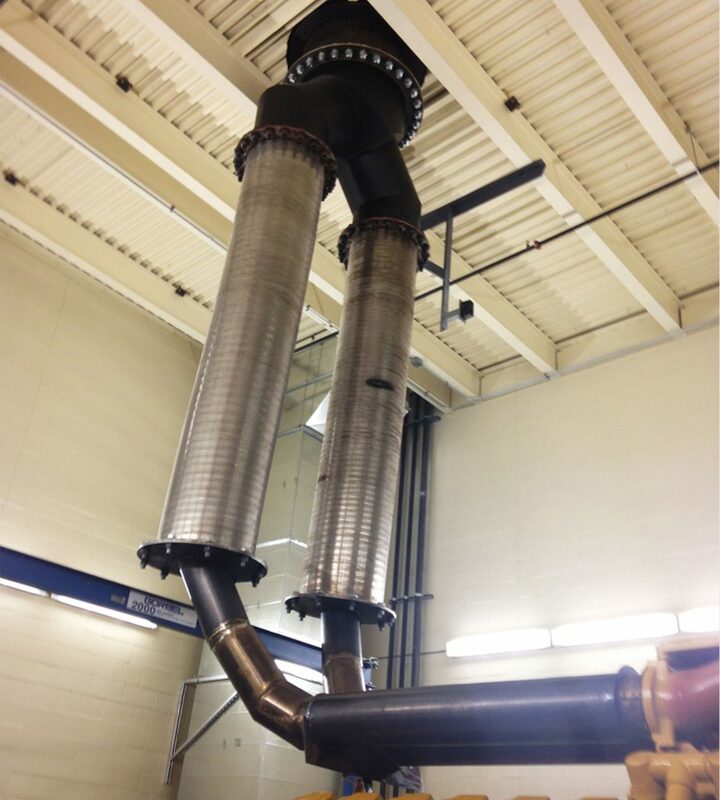 A separate fan-powered exhaust system is required to pull in make-up air and discharge the heat and fumes.